It simply is the BEST anti stress and anxiety treatment which speeds up transformational healing and change. 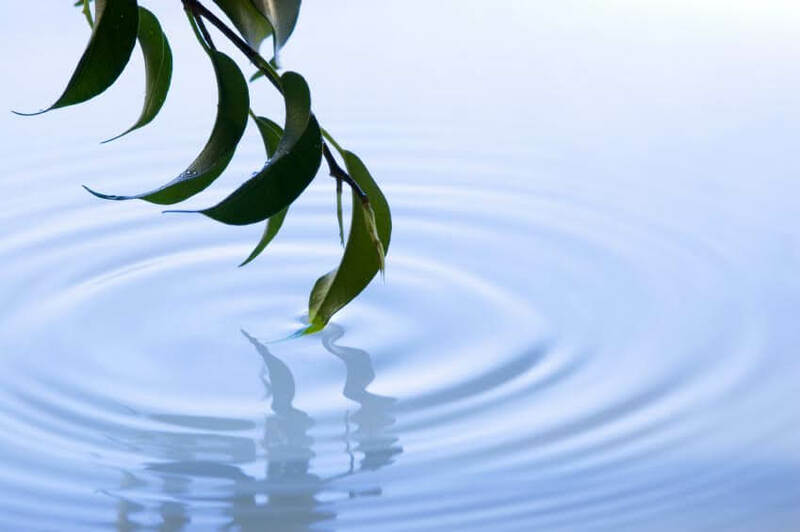 The technique Joy has created embraces both hypnotherapy and reiki into one powerful yet gentle enjoyable healing session. It is beneficial on every single level mentally, emotionally, physically and spiritually. The use of hypnotherapeutic language patterns combined with the deep relaxation of reiki enhances the process of clearing and cleansing the body’s natural flow of energy opening up & allowing universal life energy to flow through the chakras (energy centres) producing a deeper state of comfort and calm. The use of positive suggestions whilst in this deeply relaxed state balances the body’s natural energy system will encourage and reinforce health and well – being, dispelling stress and anxiety and relieving both physical and emotional pain or distress. Ensuring optimal mental clarity, promoting good/ healthy sleep and relief from any aches and pains. HypnoReiki ™️ is a hugely empowering, peaceful and relaxing experience. A bit of history : As Joy has worked with several people over many years as an integrated counsellor, psychotherapist, hypnotherapist and coach as well as a reiki master teacher practitioner she found that people’s difficulties manifests itself through experiencing high levels of anxiety and stress. Irrespective of the issue they wanted to solve. The anxiety and stress levels they experience have a negative impact on all aspects of their lives, affecting their relationships, business life, work, career, studies, family, as well as personal and social lives. The counselling models and techniques Joy uses to help are successful and Hypnotherapy models and techniques used either in isolation or as part of a personalised treatment plan further speed up the process of change. Some people prefer Reiki energy healing treatment in which sessions are also deeply relaxing and successful. So Joy came to wonder how truly successful it would be to blend Hypnotherapy with Reiki together. It was concluded that the actual HypnoReiki ™ method and high level of treatment and relaxation received was reported as being incredibly positive and successful. You can read some of their comments and praise on the Testimonials page on this site and Joy is very pleased that HypnoReiki ™ clients have continued to enjoy the benefits ever since. A Space for Peace and Relaxation : Joy’s husband and partner John has lovingly built and handcrafted a most beautiful log cabin which they have named ‘Peace Haven’ where she offer’s HypnoReiki ™ and other treatments to you. Joy and John took great care to furnish the cabin to create the most calm and relaxing environment possible to enhance your experience of deep peace, calm and tranquillity, it truly is a wonderful place away from the stresses and strains of everyday life. Situated in a private, restful, flourishing garden in a quiet residential area of Queens Park, Bournemouth, they wanted to further create a feeling of relishing rest – a retreat to recharge energies and promote healing both inside and outside the cabin and hope you like it! – of course Joy hope’s you will come and find out for yourself and allow yourself to indulge in the most relaxing anti stress, healing experience possible. HypnoReiki™ is £85 for 90 min session with Joy on weekdays. If you are unable to attend weekdays due to work/business commitments then Joy offers weekend appointments at £100 per session. Please call Joy on 07919 051956 to arrange.